JWLI-II offers an executive leadership development program that transforms Japanese women to be action-oriented leaders with confidence to lead, skills and knowledge to manage, and a plan to make social change in Japan. internationally for its entrepreneurial leadership in a changing global environment. Moreover, the College continues to be recognized for its curricular reform. Babson grants BS degrees through its innovative undergraduate program. It grants MBA and custom MS and MBA degrees through the F.W. Olin Graduate School of Business at Babson College. Both programs are accredited by the AACSB International—The Association to Advance Collegiate Schools of Business, and the New England Association of Schools and Colleges. Additionally, Babson offers distinct executive education programs to help companies reach their strategic goals: Custom Degree and Credit Programs, Consortium Programs, and Open-Enrollment Programs. By infusing the spirit of innovation into our academic programs, Babson educates leaders capable of anticipating, initiating, and managing change. As part of the program, JWLI’s Fellows participant, among other mid-career to senior women leaders from across the U.S., in the Women’s Leadership Program: From Opportunity To Action. It is a 5-day intensive entrepreneurial management course offered for women professionals, not for undergraduate or graduate students, by Babson’s Executive Education. Click here for more information of the course. 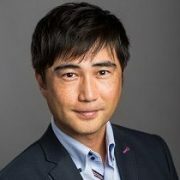 Dr. Yasuhiro Yamakawa is an Associate Professor of Entrepreneurship at Babson College.He received his Bachelor of Laws from Keio University (Tokyo, Japan) and completed his Ph.D. in Entrepreneurship at the School of Management, University of Texas at Dallas (Richardson, TX). Prior to beginning his doctoral studies, Dr. Yamakawa spent ten years working in Japan’s utility and telecommunication industries where he engaged in numerous corporate venturing activities and entrepreneurial start-ups. Dr. Yamakawa teaches in the areas/intersections of Entrepreneurship, Strategy, and International Business. He comes from a multi-cultural background, having lived in eight different countries around the world. Dr. Yamakawa’s research explores the stimulants and constraints behind entrepreneurial learning and growth. His current research interests include: Learning from entrepreneurial failure, dilemmas inherent in corporate venturing activities, failure of industry emergence, and bankruptcy laws and entrepreneurship development around the world. Cambridge Innovation Center (CIC) is an American real estate services company which bills itself as a “community of entrepreneurs”. The company was founded in 1999 by Massachusetts Institute of Technology (MIT) graduates Timothy Rowe and Andrew Olmsted. 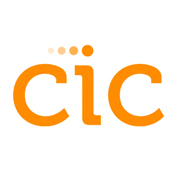 CIC provides high-quality, flexible office and coworking spaces, as well as stocked community kitchens, unmetered access to conference rooms, enterprise-grade internet services, printing and copying, phones, high-end furniture, operational and technical support, concierge services, perks and wellness offerings, and much more. Hundreds of CIC-supported events every month draw members from across the global startup community to CIC, and members have access to hundreds of other entrepreneurs, service providers, investors, and mentors. 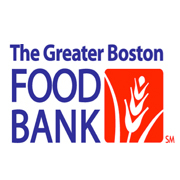 The Greater Boston Food Bank (GBFB) is the largest hunger-relief organization in New England and among the largest food banks in the country. In 2016, GBFB distributed 57.7 million pounds of nutritious food to people who struggle to have enough to eat. 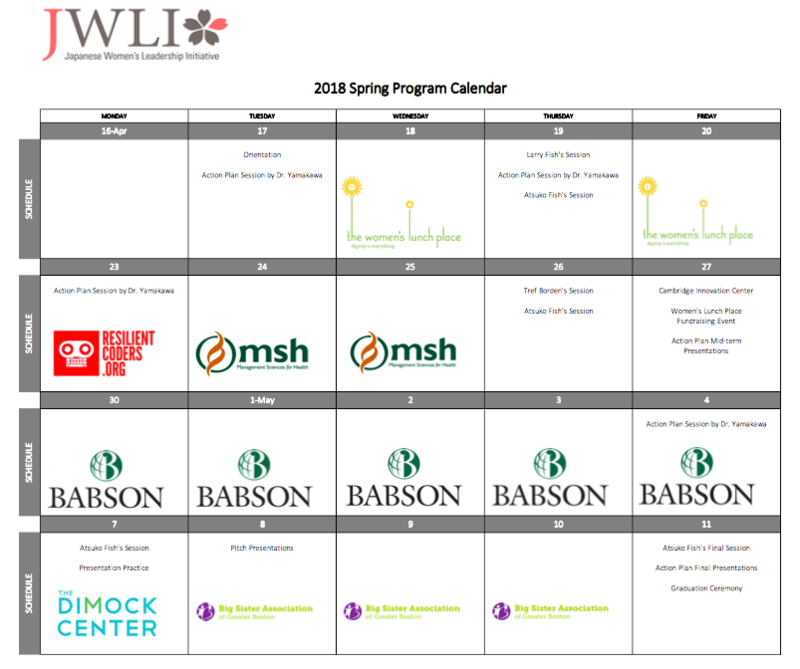 The organization is committed to increasing food distribution to provide at least one meal a day to every person in need in Eastern Massachusetts while supporting healthy lives and healthy communities. Through the compassion and commitment of supporters, staff, partners and volunteers, The Greater Boston Food Bank (GBFB) takes a bold, innovative and multi-pronged approach to achieve the mission of ending hunger here. Since 2003, Social Innovation Forum (SIF) has been building networks and capacity to accelerate social change in greater Boston. SIF brings together innovative nonprofit organizations and social impact businesses and connects them to passionate investors, supporters, mentors, and in-kind partners who are seeking new ways to use their resources – time, talent, and money – to create positive social impact. With over 100 organizations in the SIF portfolio and more than 2,600 committed funders and practitioners in our active community, SIF has directed more than $28 million in cash and in-kind services to our Innovators and Entrepreneurs. 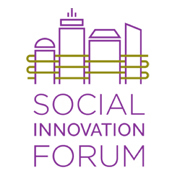 The mission of the Social Innovation Forum is to create positive social change in greater Boston by engaging leaders, strengthening organizations, and building networks.